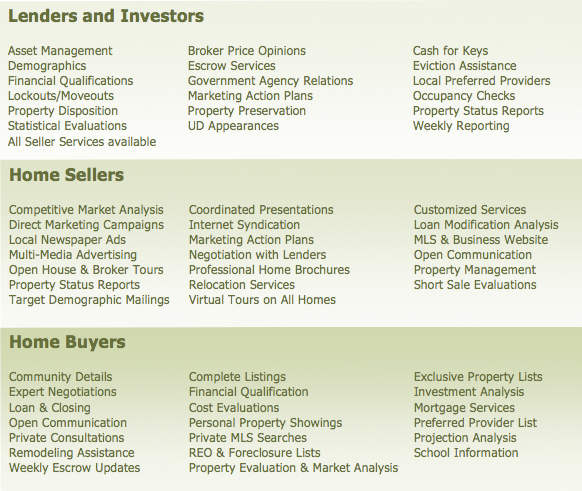 We provide more than an REO brokerage business. TopDogREO has the experience, resources, knowledge and commitment to simplify the real estate transaction process for our clients. 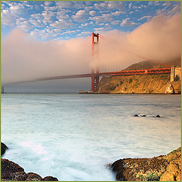 Coupled with our reputation and understanding of the Bay Area market, we are able to provide the following services and more.